When we think about our upcoming overseas trip in the past, the first thing that springs to our mind is all the hassle of checking in and boarding before the gate closes. Back then, airports only function to help us fly from one place to another and were not as exhilarating as now. Nowadays, airports serve to give us an experience prior to our trip, particularly Singapore’s airport, Changi Airport. 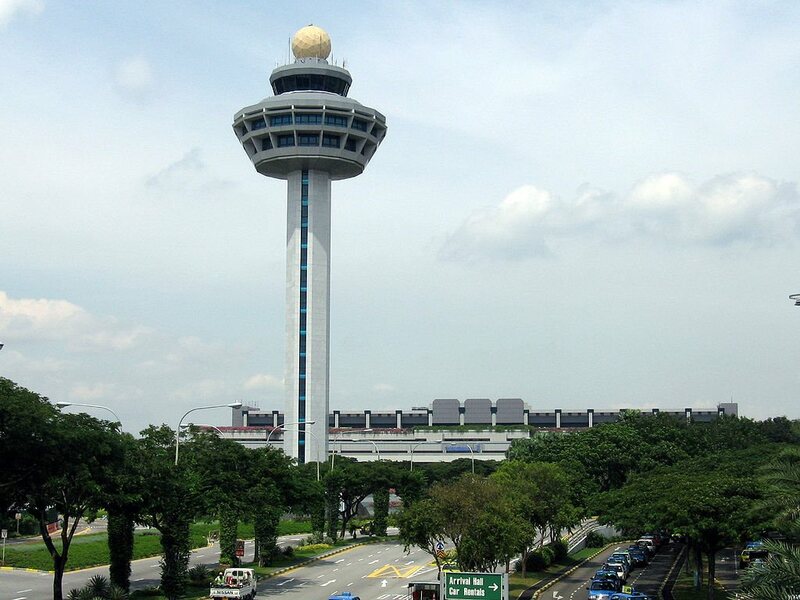 You will be glad to know that in Singapore is blessed with a world-class airport whether you are departing or arriving in Singapore as it offers online shopping to indulging in some of Singapore’s delights. Voted as one of the best airports in the world, it aims to provide travellers with a memorable experience. Whether you are flying or not, Singapore’s airport caters delightful food and shopping experience both in the transit and public areas. Public areas are where locals can hang out at the airport for a meal or birthday celebration without needing to take a flight! Singapore’s airport has a plethora of services and facilities that are hidden making you will want to spend more time inside this world-class airport, whether you are flying or not. 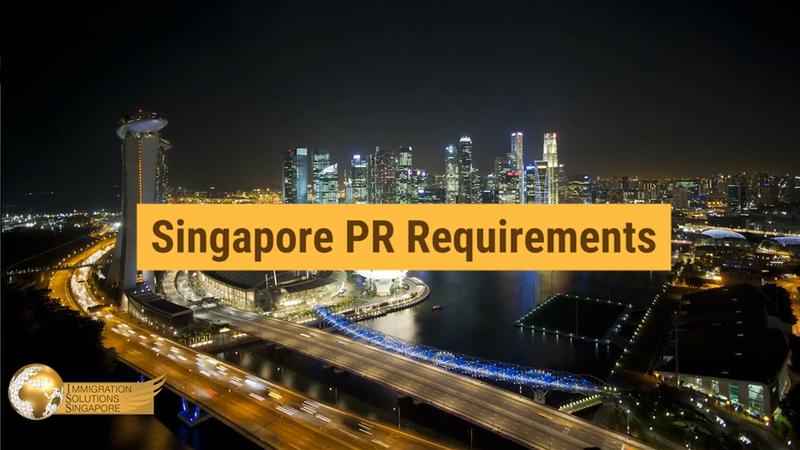 If you are deciding to relocate to Singapore, we will be sharing with you some tips that you could benefit. Changi airport aims to provide travellers and visitors with a positive long lasting impression from the moment you step in. The airport currently has four terminals and many exciting upcoming projects. For visitors who are not flying, you will be happy to know that there are tons of dining options, fun activities, and photo taking spots too. The public areas have a variety of activities for families with children such as art and crafts, playgrounds. Furthermore, there are special activities during the school holidays. First and foremost, travellers are blessed with duty-free shopping when they shop at Changi Airport for designer and fast-fashion labels, online shopping, dining options, and a chance to win prizes. Whether you are relocating to Singapore by yourself or spouse, you do not have to worry about planning your weekend activities as there is an abundance of places to visit especially the airport, regardless whether you are flying for business or leisure! Being ranked as one of the world’s best airports is by no means an easy feat. For the majority of us, we do not have the luxury of travelling so frequently compared to the fortunate few. Unlike any other airport, Changi Airport offers visitors an experience without having to fly. So here goes nothing, a list of tips when you want to be away from the hustle and bustle in Singapore. When you have a family, it always gets tough when you have to think of new activities over the weekend to entertain the kids. Fortunately, you can bring your kids over to Changi Airport which is fully air-conditioned for them to enjoy art and crafts, playgrounds at Terminals 1 and 3, and a 12-meter tall slide T3. You can sit back and relax while your kid enjoys the fun-filled activities. Furthermore, Changi Airport organizes school holiday activities. Changi Airport is renowned for its greenery surrounding, which follows its iconic clean and green philosophy. All four terminals are crafted and designed with beautiful art installations allowing you to immerse yourself and treat your visual senses. There are also spots for you to take perfect outfit of the day (OOTD) pictures. To narrow your search across the terminals, some picture perfect spots include the viewing gallery at Terminals 1, 2, and 3. Whether you are departing or at the public areas, you can save 7% GST across most of the outlets at Changi Airport where every dollar spent allows you to accumulate points. There are plenty of dining options from Japanese to International food that is available across all terminals. For shopping options, you can consider heading to the public area at Terminal 3 with a variety of brands available. The fun never stops at Changi Airport, In fact, the fun begins at the departure hall! Whether it’s business or leisure, here are some pre-flight tips! In Singapore, the value of efficiency and comfort extends to Changi Airport. Embracing the digital age, Changi Airport allows travellers to make purchases online prior to their flight, and collect them before departure. Furthermore, everything at Changi Airport is 7% cheaper due to the GST savings! The shopping and dining options at Changi Airport’s transit areas offer an extensive mix of designer and fast-fashion labels, food options, and you can even sample some liquors for free at selected bars in the transit area.